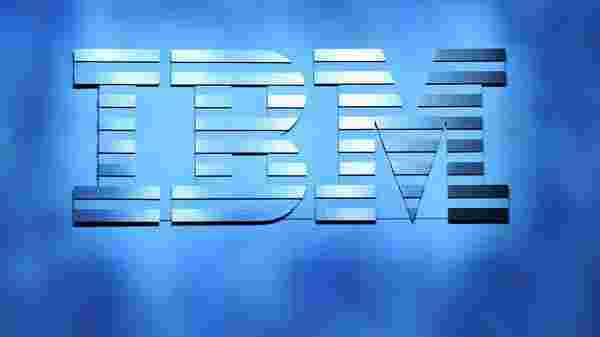 IBM Monday said it will collaborate with with Central and state governments to upskill around one million female students in science technology, engineering and maths fields over a period of three years. “We can see 100 per cent jobs are going to change. You need more women in workforce. We are announcing for 200,000 from grade eight to twelve, we are going to prepare them for STEM over a three year period,” IBM Chairman, President and CEO Ginni Rometty said at a company event. She said the program is not about conducting technical training session, but to focus on basics of critical thinking, life skills, among others. “All of us are capable of teaching our employees sort of hardskills. It is softskill, in technology world that we have to learn. Collectively our programs are doing one million in numbers and helping four million teachers,” Rometty said. The company will collaborate with seven state governments across India to prepare over 200,000 girls and women in government schools over the next three years for “new collar” jobs through the exploration and study of STEM subjects in classrooms and online, a company official said. As part of its ongoing engagement with the government, around 4,000 mentors and 6 lakh mentees will benefit from IBM’s AI-powered mentor platform which will include 5 lakh women students. Rometty announced IBM’s collaboration with Kendriya Vidyalaya school network to support maths teachers across India with its artificial intelligence platform ‘Teacher Advisor With Watson’ that will cater to around 3 lakh female students.